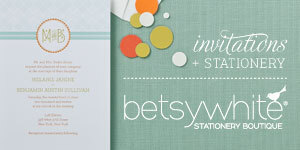 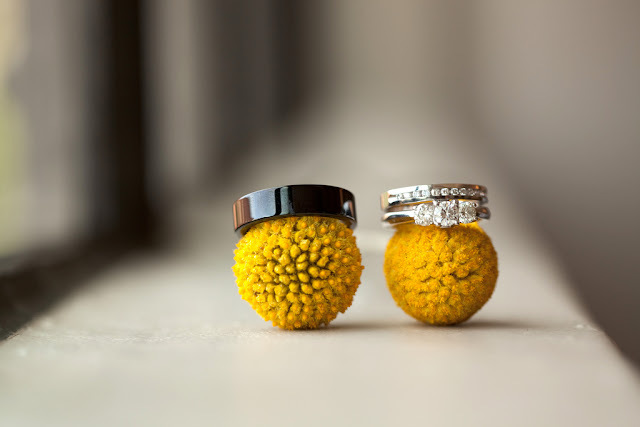 Billy Balls create an elegant and yet fun, unique, quirky, friendly look to your wedding. 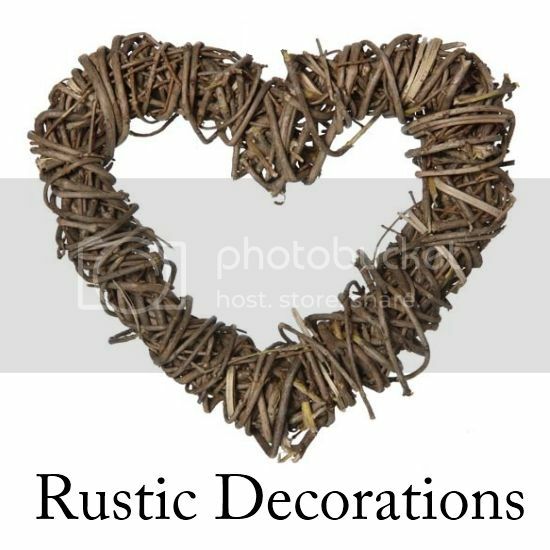 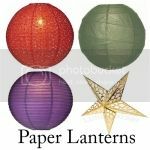 You can incorporate them in your wedding invitations, in your hair, in the groom’s boutonniere, in the centerpieces and even in the cake. 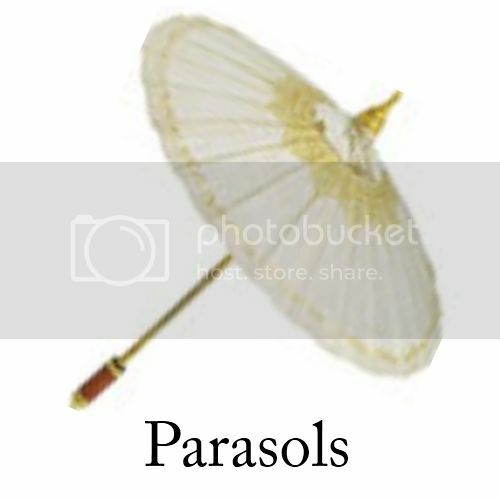 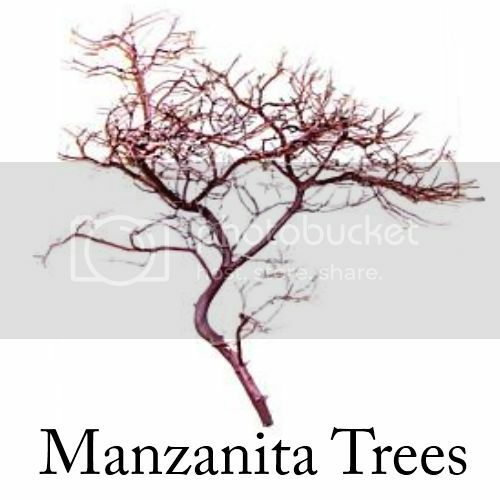 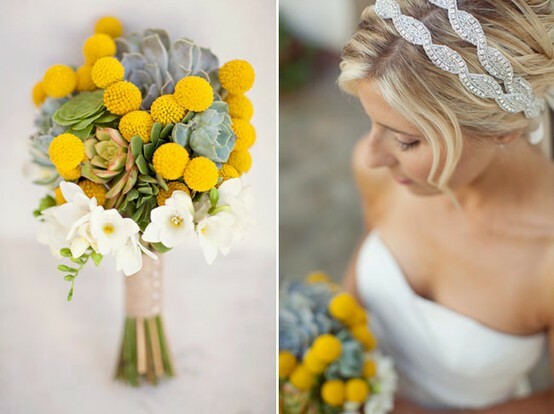 They have long, green stem with a round shaped, bright yellow head with wonderful texture. 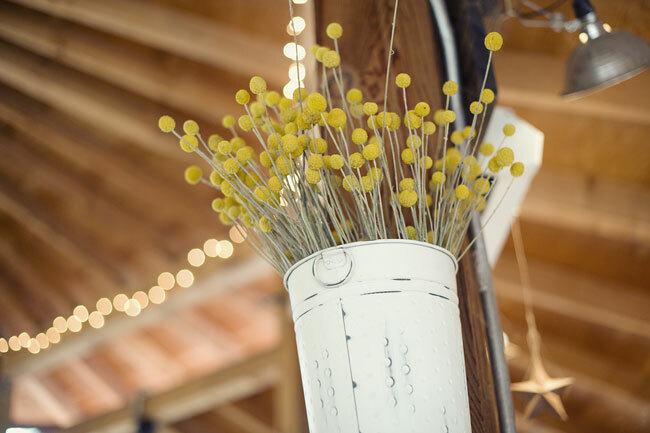 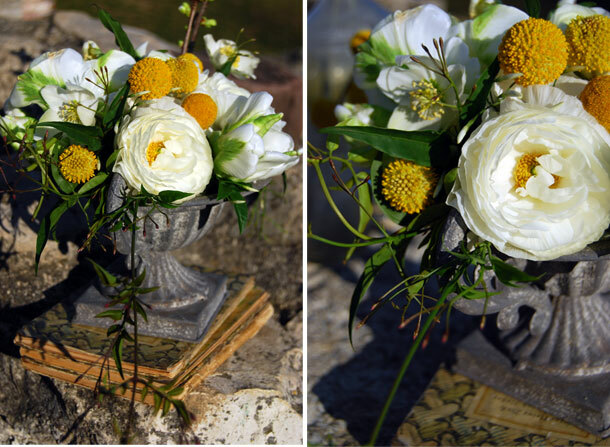 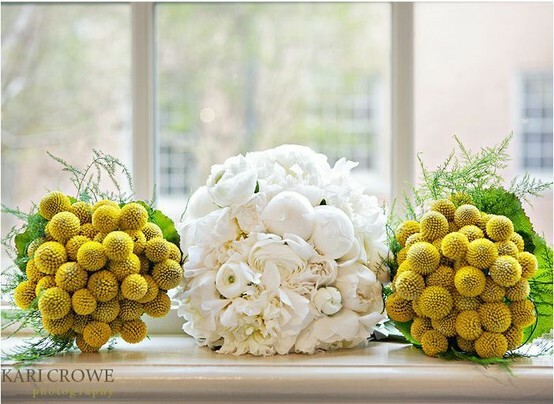 Billy Ball flowers stand out especially well paired with succulents, white flowers such as white roses and white daises, or other yellow flowers like tulips or sunflowers. 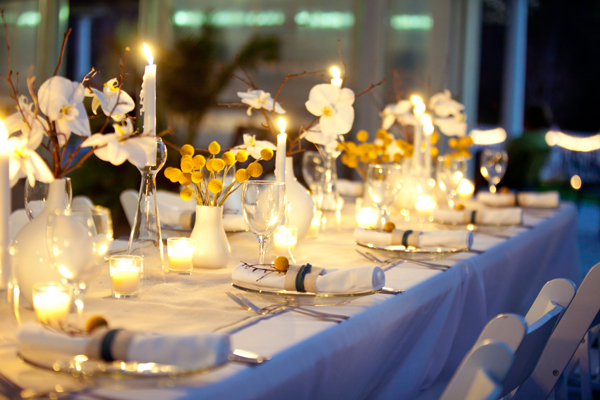 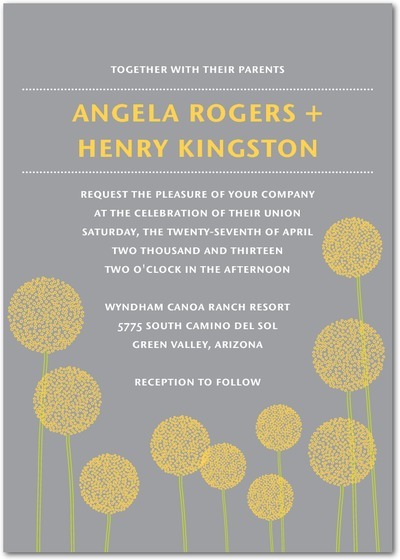 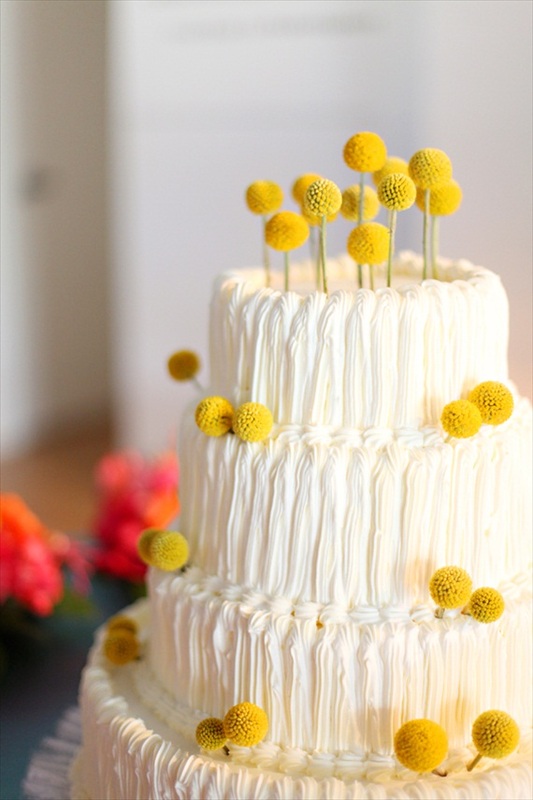 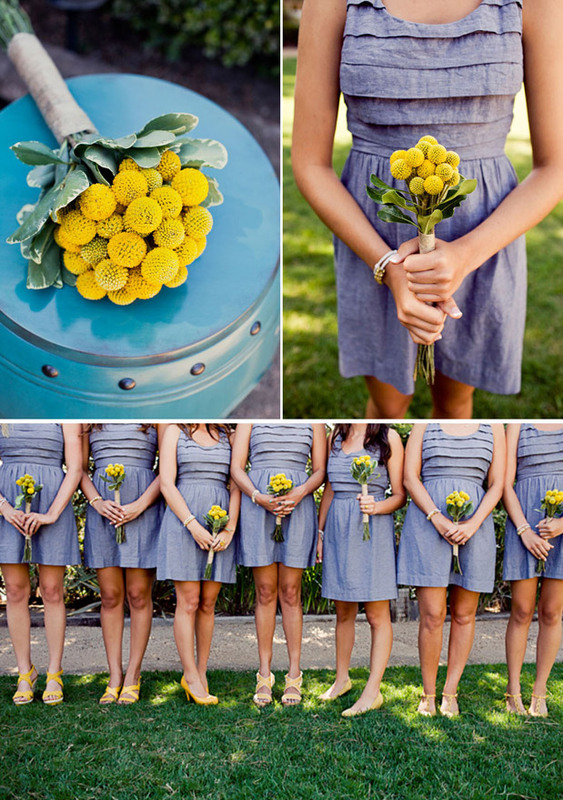 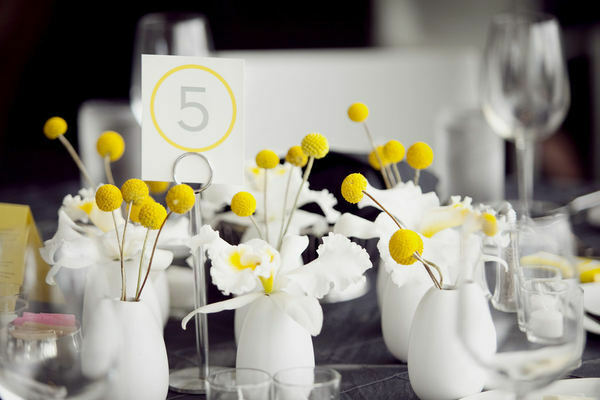 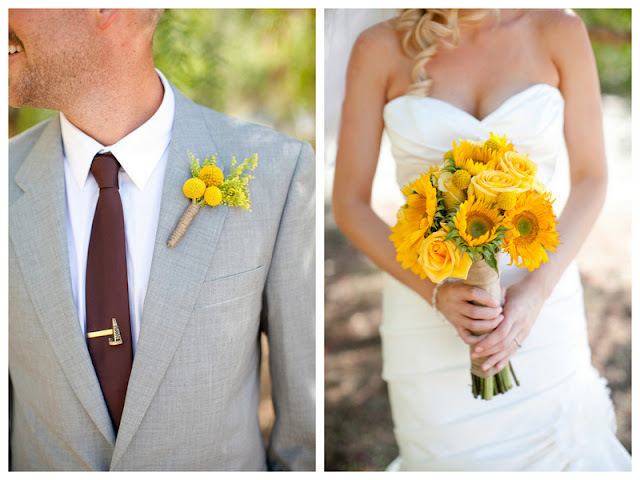 This mix of yellow and white is great for a summer wedding! 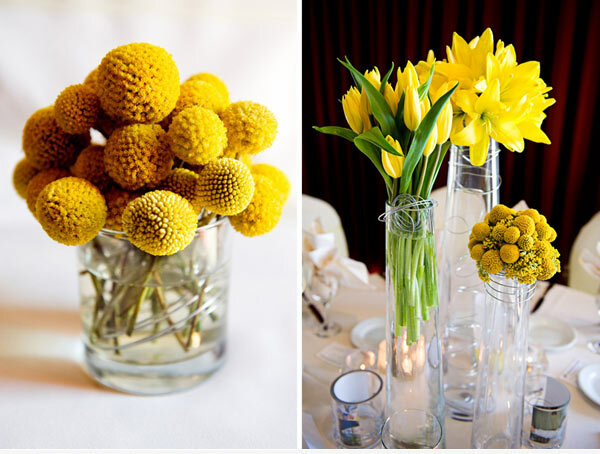 These bright yellow flowers are available from early May to late October, and are guaranteed to add a certain flare to your wedding. 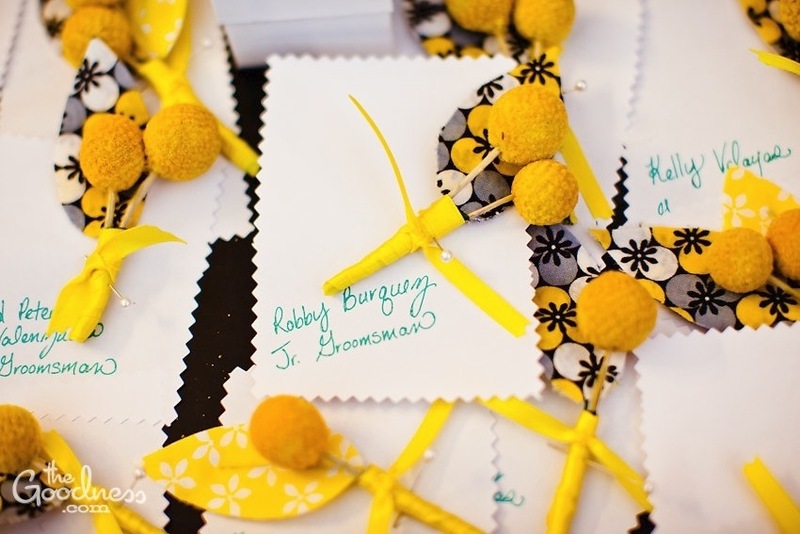 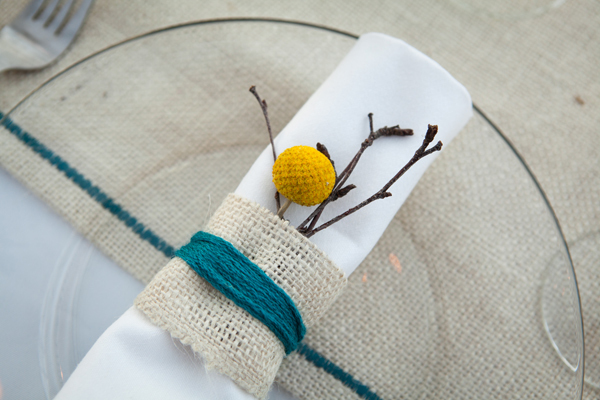 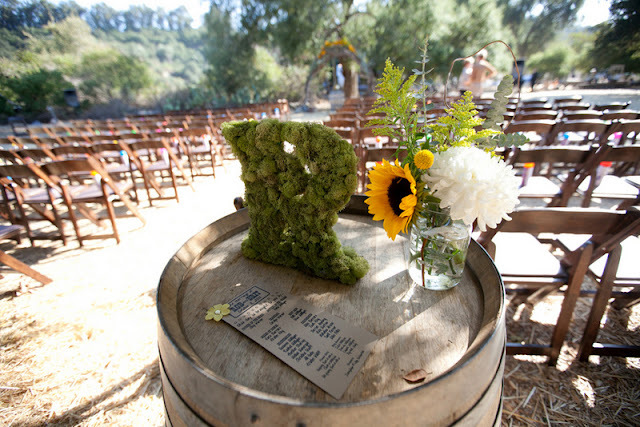 Here's some other great ways to use Billy Balls at your wedding. 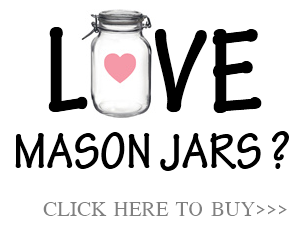 Try it and you will see for yourself! 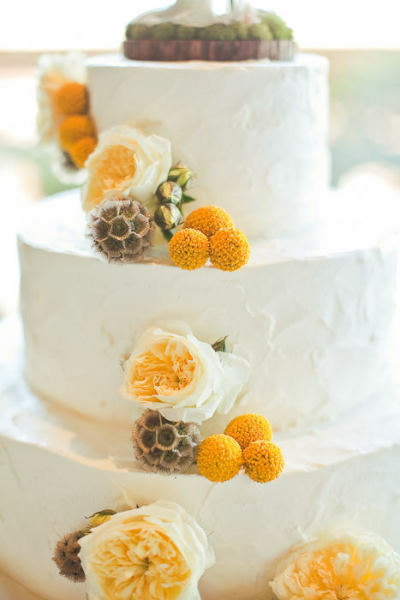 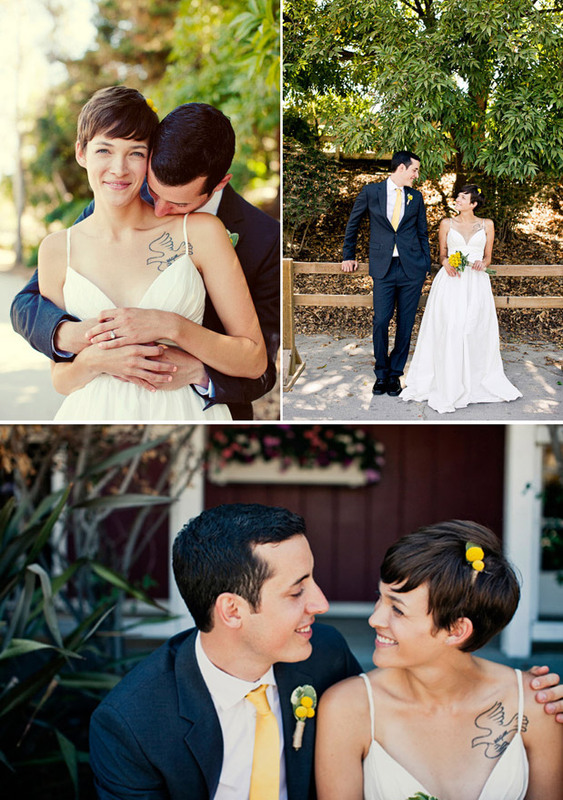 They're truly unique, fun, cheerful and whimsical and they add a special twist to any wedding. 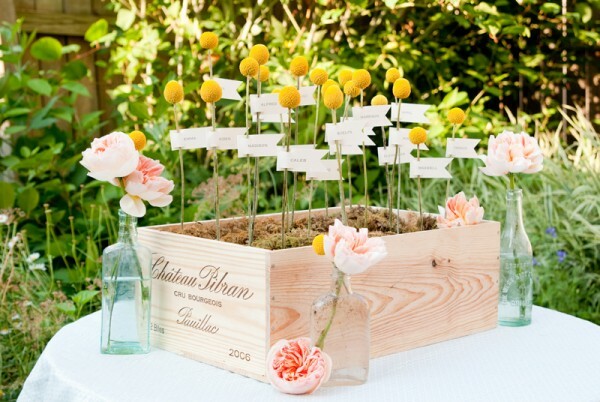 Are you loving these little beauties as much as we do? 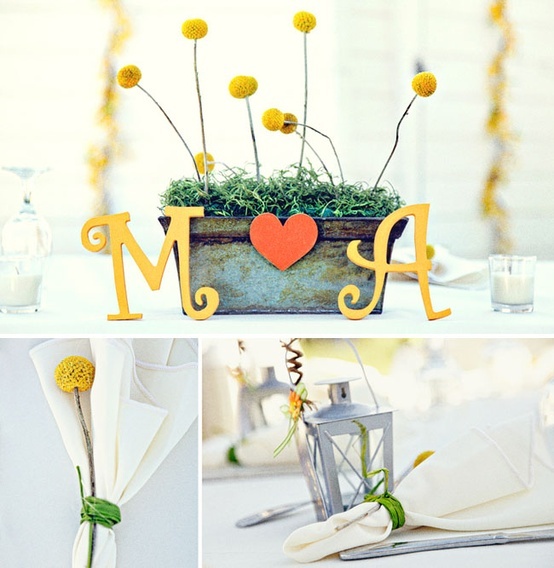 They're truly unique, fun, cheerful and whimsical and they add a special twist to any wedding.